Synchro Artist Pete "Boxsta" Martin is a multi-talented producer, songwriter and mix engineer who is currently producing top artists including Jessie J and Alexandra Burke. Pete has written songs with an array of top UK and US songwriters including Pam Sheyne (Christina Aguilera), Lamont Dozier (Motown Legend), Steve Lee (Britney Spears) and Tom Nichols (Jessica Simpson/Celine Dion). 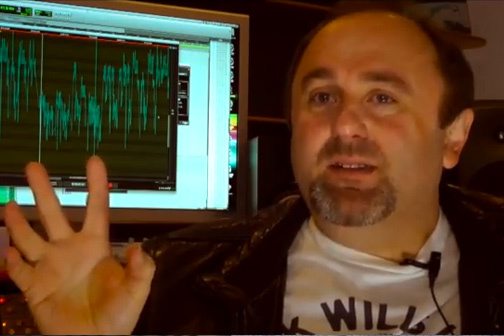 In this video, he talks about producing great sounding vocals using Revoice Pro.